After a bloody three-year conflict that claimed the lives of almost 2 million people from both sides, the two sovereign states of North and South Korea signed an armistice that temporarily ended aggression on both sides and allowed both governments to start the process of negotiating peace. A demilitarized zone (DMZ) was established on the 38th parallel, the location of the battle line prior to the armistice. However, no peace treaty was ever signed. For more than 60 years, the two Koreas never formally declared a permanent end to the war, with the now infamous DMZ serving as an informal, albeit heavily guarded, border between the warring Koreas. But in 2016, rumors of secret talks between Washington and Pyongyang surfaced, with the latter reportedly expressing interest in peace. By 2018, the President of the two Koreas met, the first time in 10 years. During this day-long meeting, the two leaders signed the Panmunjom Declaration for Peace, Prosperity and Unification on the Korean Peninsula, a peace accord that seeks to disarm the entire Korean peninsula of nuclear weapons and finally establish a formal end to the Korean War. The specifics of the accord, and what was said during the historic conference, remain shrouded in secrecy, but it has given millions of Koreans from both sides of the 38th parallel renewed hope of a unified Korea. But not everyone is excited about the possible union of Pyongyang and Seoul. 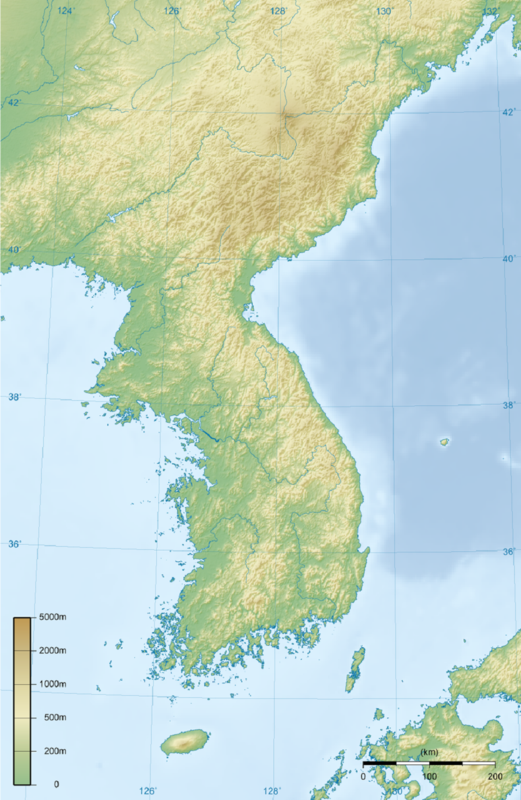 Throughout history, the Korean peninsula has been an important region in the Far East. The various dynasties of Japan saw Korea as their gateway to the greater Asian continent, while the Chinese Emperors saw it as a way to establish a stronger foothold in their eastern borders. As a strategic geo-political conduit in East Asia, the Korean peninsula has been fought over, sought after, and desired by empires and nations, both east and west. In modern times, not much has changed: both China and Japan view the peninsula as a staging ground for regional supremacy, while Russia and the United States see it as a buffer between the two nations. Some analysts see the involvement of these countries as the exact reason for reunification: The union of the two Koreas would serve as a bulwark against the dominance of foreign influence and create for them an opportunity to steer their nation as they see fit. But reunification is not that simple: with so many obstacles and hindrances to consider, any talk of lasting peace and unity would take years, if not decades, to come to a mutually beneficial conclusion. One of the biggest reasons for the delay is the mutual distrust of both governments towards each other. Both governments have completely different political, cultural, and national ideologies; Pyongyang sees Seoul as a puppet of foreign powers bent on destroying their Korean way of life, while Seoul views Pyongyang as a bloody dictatorship that is bleeding the people dry. Without rectifying these contrasting values, peace can never be achieved. A possible solution suggested by both governments is confederation. Rather than a complete unification, both governments will create a Confederated Korea, with both governments relaxing their stance towards the other by taking away trade and travel restrictions, complete cessation of hostilities between the two, all while maintaining each governments control over their respective people. But other analysts disagree with this solution, citing the collapse of East Germany as it tried to relax its stance on its Western counterpart. One major obstacle against confederation would be the merger of the two militaries. An alliance would not be enough, as this opens up either side to foreign influence. Nothing short of complete integration is required, and this is something both governments view with extreme caution. But one of the biggest hindrances to reunification would be their foreign backers. China’s suspicion of U.S. presence in South Korea will likely affect its approval of the unification, and would most likely demand the expulsion of all American bases and troops in the region. The U.S., on the other hand, are unlikely to leave the region, as South Korea is a major strategic location for them to project a continued economic, political, and military presence in Asia. Japan is also unwilling to risk the peninsula becoming a potential land bridge for a Sino-Russian military and/or political excursion, preferring to have the South as part of the American security umbrella. To the north, Russia would also prefer the status quo. With Moscow’s main interests lie in maintaining and expanding power in Western Europe, they would be unwilling to change the current state of affairs. However, reunification could actually bring more good than harm to the peninsula, if it were ever to push through. 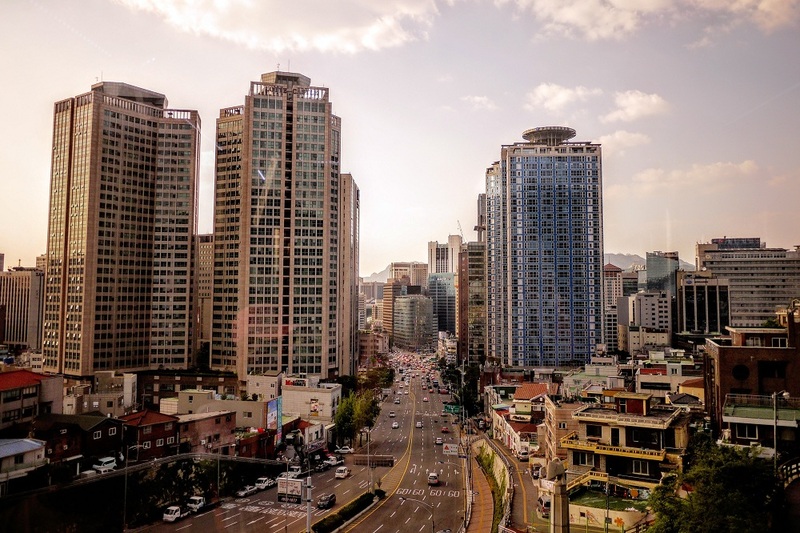 For starters, A Unified Korea can leverage the economic strength of both sides: the South with its electronics, manufacturing, and other heavy industries, and the North’s estimated $10 trillion worth of natural and mineral resources. The Panmunjom Declaration for Peace, Prosperity and Unification on the Korean Peninsula also hopes for complete nuclear disarmament in the peninsula, a stipulation that both governments are leaning towards. The presence of nuclear weapons has always plagued the region, with the North unwilling to part with their only deterrence against perceived threats from the South. However, a Unified Korea would have no need for nuclear weapons, instead focusing their efforts on the economy, education, employment, and other civilian matters. South Korea would also gain access to a huge labor pool from the North. North Korea has a younger population than the South, and twice the birth rate. Roughly 20 million North Koreans could be employed to work in the different industries across the peninsula. With East Asia’s population steadily aging, the influx of a younger workforce would give a Unified Korea an advantage over its neighbors. 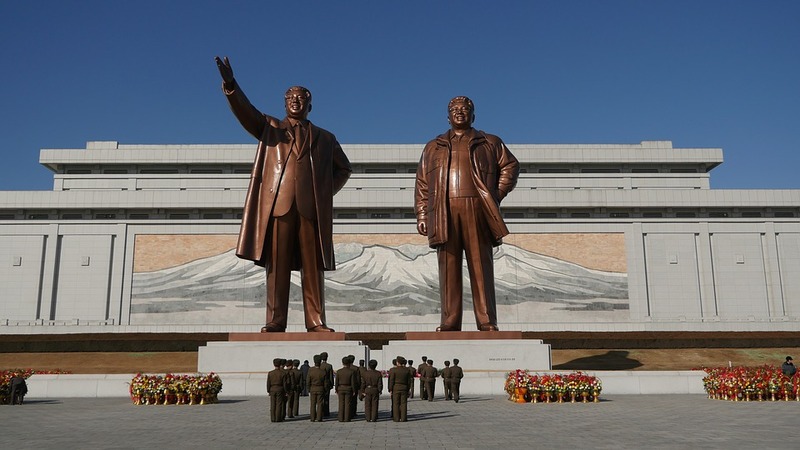 Moreover, depending on the terms of the reunification, 25 million North Koreans could potentially experience a truly democratic government, one that ensures their right to freedom. The combined political power of the two governments would give a Unified Korea the independence to shape its own cultural, national, and economic policies. The possible hindrances to a unified Korea are exactly why a Unified Korea is necessary. By creating one united nation, Korea can decisively shape its own future without the influence of foreign powers, an issue that it has contested with since time immemorial, and finally bring an end to a 60-year old conflict that has claimed the lives of so many civilians.